With the holidays approaching it’s time to gear up for social gatherings and family get-togethers. 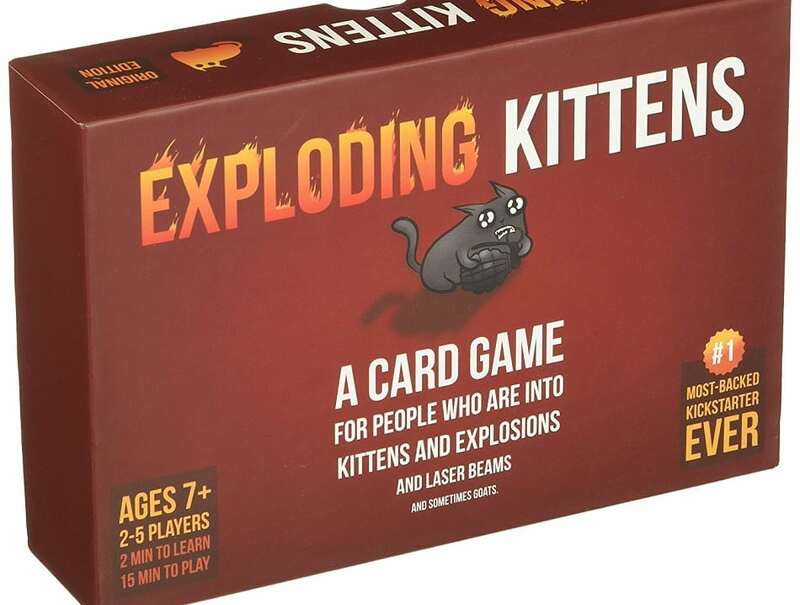 We wanted to lend you a helping hand, so we’ve collected a list of the most popular party games that don’t require electronic gadgetry. Put your smartphones away and enjoy a true quality experience with your friends and family members. It’s time to reconnect and enjoy hearty laughter and good times: face to face. Cards Against Humanity is a party card game. 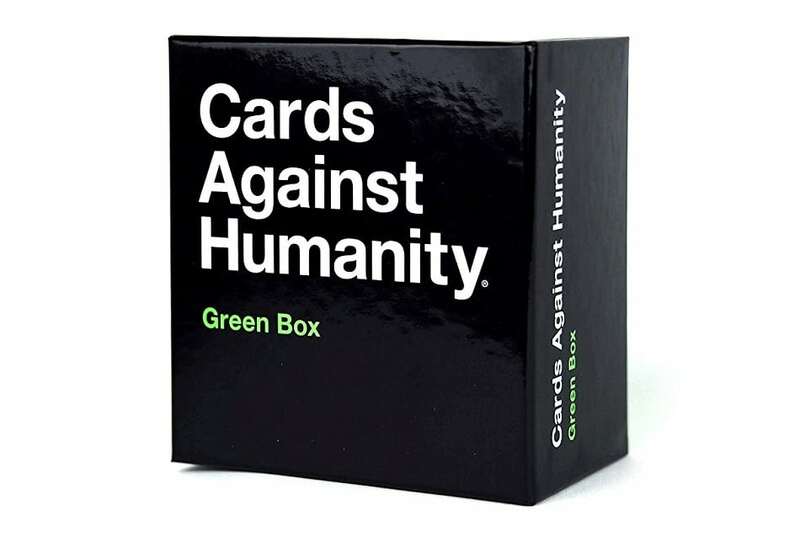 It contains 500 white cards and 100 black cards for maximum replayability. The game is simple. Each round, one player asks a question from a Black Card, and everyone else answers with their funniest White Card. 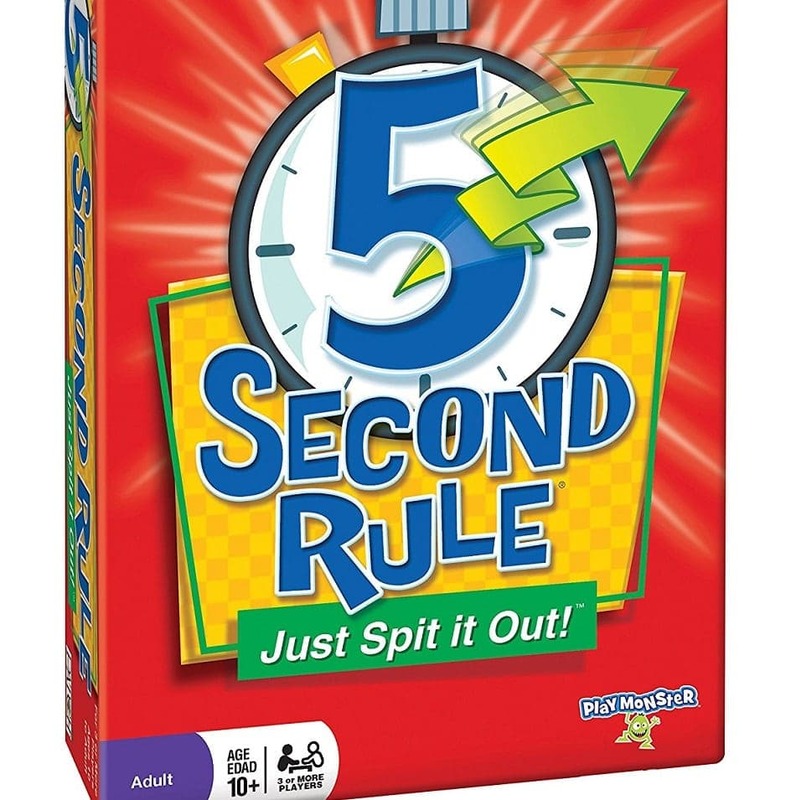 In this laughter-inducing, competitive card-based game, teams of players, hampered by cheek retractors, attempt to read and interpret/speak out phrases and…. hilarity ensues! 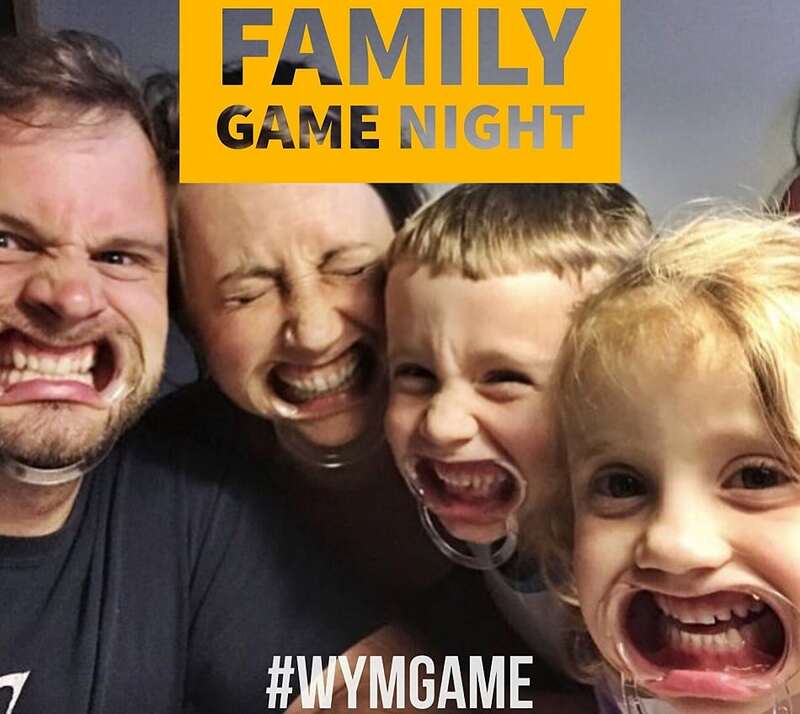 Watch Ya’ Mouth is a must for any gathering, party, game night, or family night. 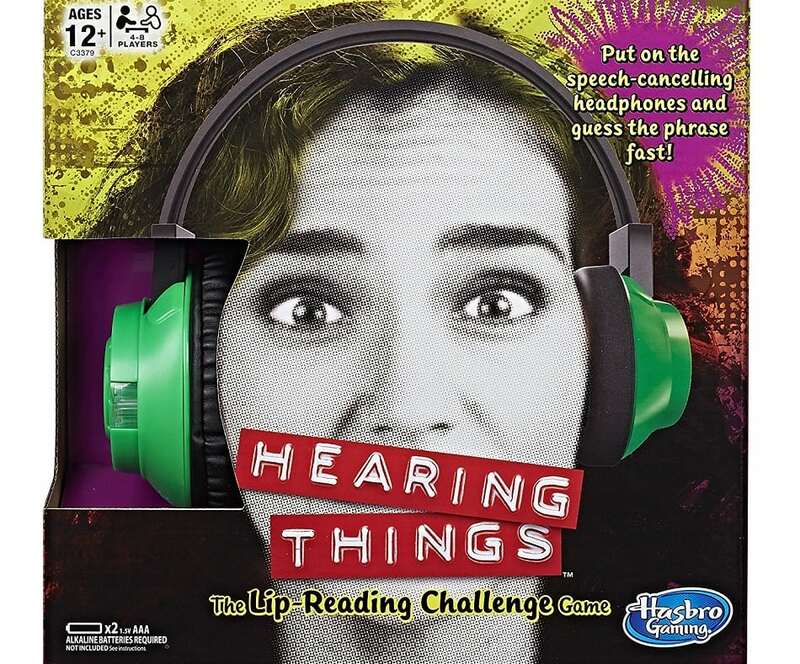 The Hearing Things Game, Hasbro’s twist on the online viral “Whisper Challenge” sensation, the Hearing Things Game has players guessing what they think their teammate is saying by reading their lips. One player puts on the speech-canceling electronic headphones and the other player says the random phrase shown on the card. The player wearing the headphones can’t hear what their teammate is saying and has to figure it out to earn the card.. 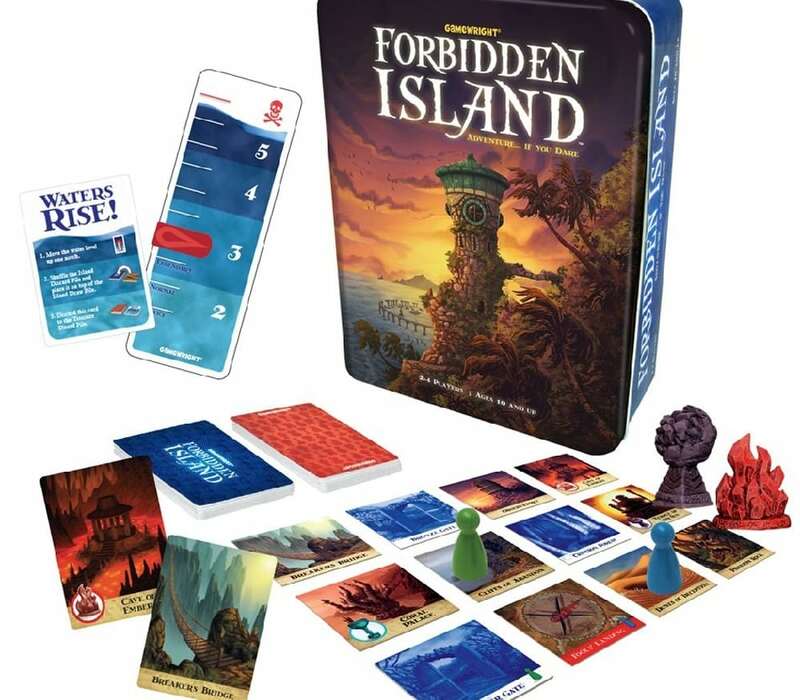 Forbidden Island is a visually stunning cooperative board game. Instead of winning by competing with other players like most games, everyone must work together to win the game. Players take turns moving their pawns around the ‘island’, which is built by arranging the many beautifully screen-printed tiles before play begins. As the game progresses, more and more island tiles sink, becoming unavailable, and the pace increases. Players use strategies to keep the island from sinking while trying to collect treasures and items. 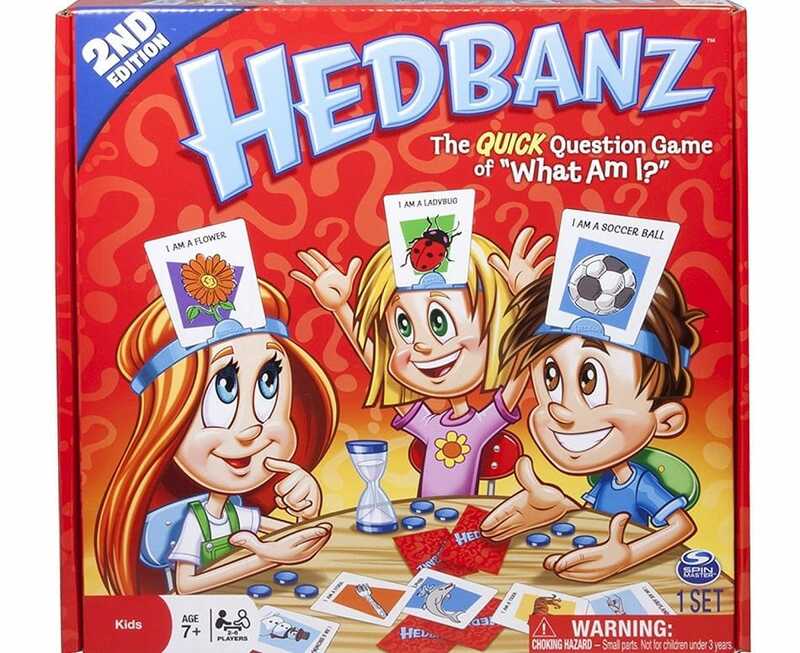 Spice up game night with the Hedbanz Board Game, a fun, fast-paced, and simple question game that everyone can enjoy. 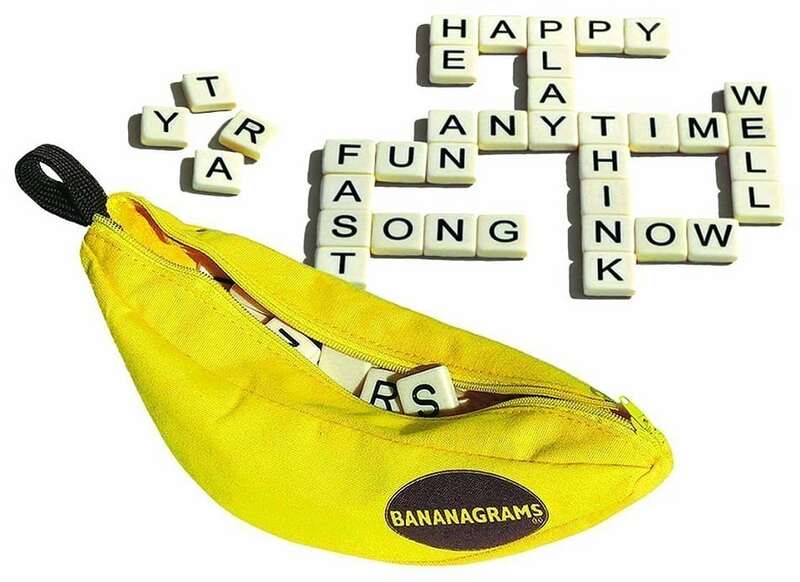 In a group of two to six players, you’ll draw an identity card for an animal, food, or common object but with one catch – everyone but you will see the card, displayed by the headband on your forehead. The goal is to guess who or what you are by asking the players questions before the clock runs out. Googly Eyes is the hilarious family game that challenges your vision and leaves you googling for more! Put on the zany, vision-altering google eyeglasses and start to draw while your team tries to guess what you’re drawing. Is that an igloo or a turtle? A birthday cake or a fortress? Players take turns drawing and guessing, so everyone gets a chance to wear the glasses. 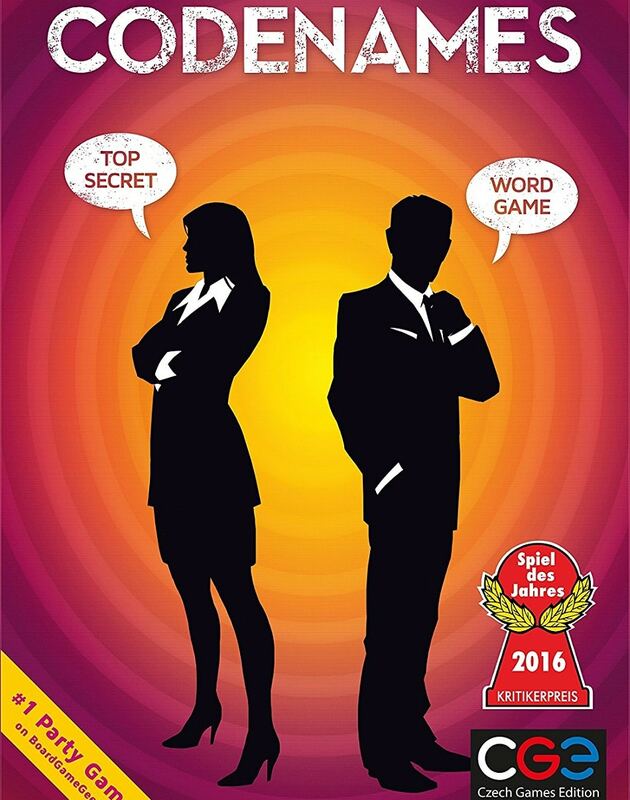 Codenames pits two rival spymasters who know the secret identities of 25 agents. Their teammates know the agents only by their codenames. The teams compete to see who can make contact with all of their agents first. Spymasters give one-word clues that can point to multiple words on the table. Their teammates try to guess words of their color while avoiding those that belong to the opposing team. And everyone wants to avoid the assassin.